Querceto di Castellina has been in Jacopo di Battista's family since 1944. 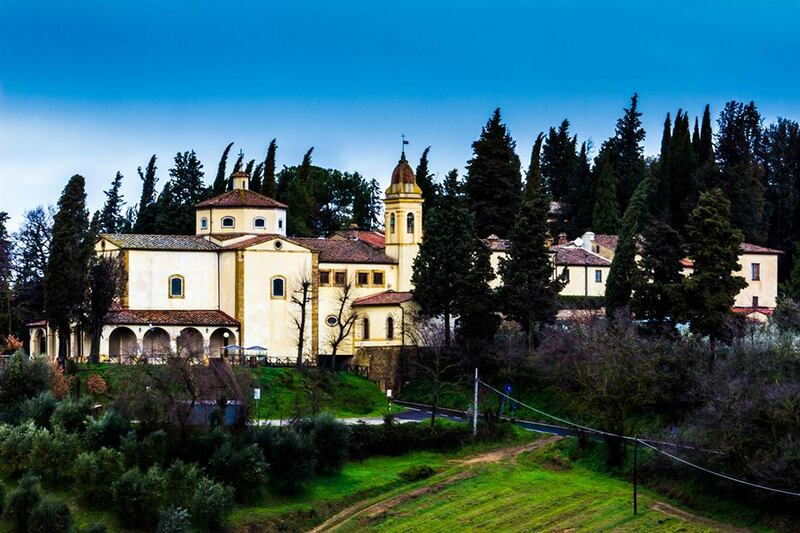 The origins of the estate date back to the 15th century where it is believed to be a former monastery. Today it is a thriving vineyard that produces fantastic wine and olive oil. It's also a place where tourists can stay and enjoy a true Tuscan and Chianti experience, the estate features 8 apartments. In this edition of the "Total Tuscany" podcast, Jacopo talks about his passion, that is his wine! Also you will learn more about the estate and the apartments for rent and where does a resident Tuscan like to hang out and visit? Jacopo offers good advice for our listeners. We have personally stayed and the estate, situated in the heart of Chianti we recommend it highly for an extended stay.